The SketchUp Hub has secured exclusive discounts with UK based, SketchUp authorised reseller, Educandi. These discounts are available to SketchUp Hub students who purchase our SketchUp Bundle or our SketchUp Student Bundle. 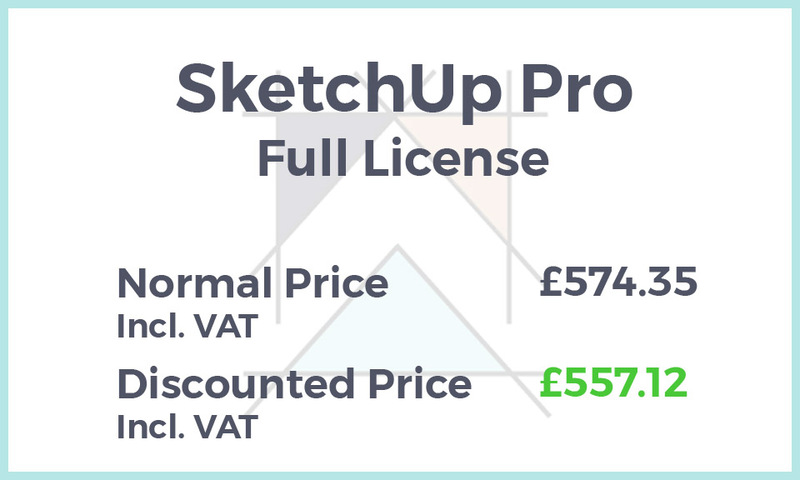 Please note that as per the SketchUp official website (6 February 2019), a SketchUp Pro license costs $695.00 USD or £656.40 (incl. VAT). 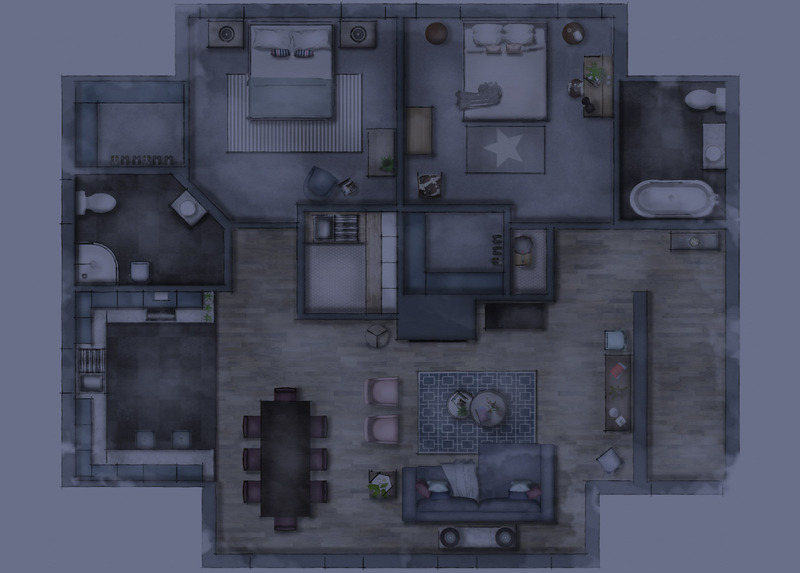 Special discount codes will be provided to all students who purchase one of our SketchUp Bundles. 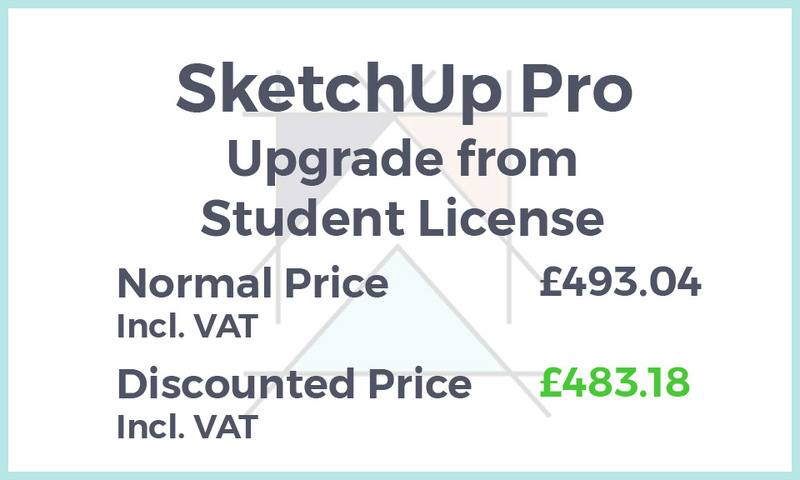 Simply enter the discount code at the checkout when purchasing SketchUp Pro on the Educandi website. 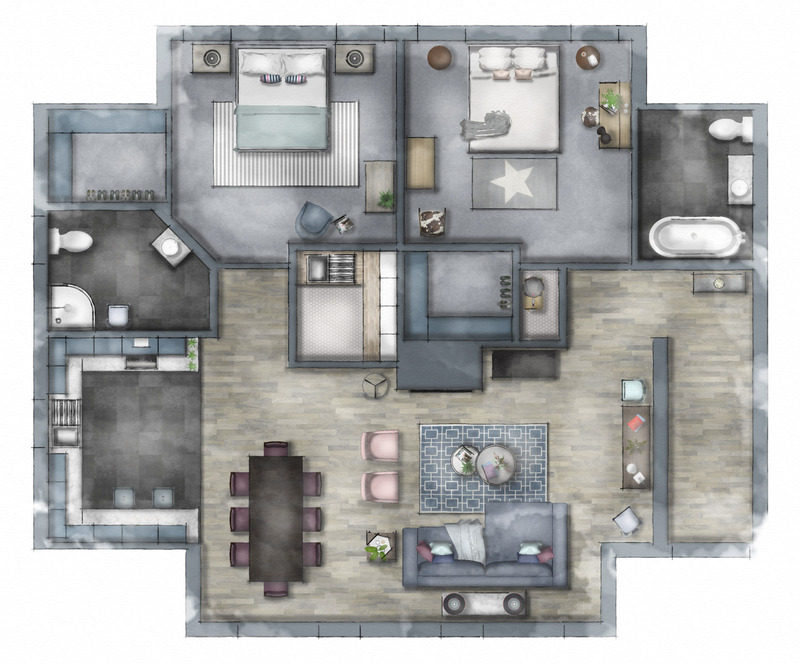 Click The Images Below to Purchase SketchUp Pro TODAY! The SketchUp Hub has teamed up with Educandi, a SketchUp authorised reseller, to offer exclusive discounts for the purchase of SketchUp Pro licenses. These discounts are available for purchases of the SketchUp Bundle or SketchUp Student Bundle only. 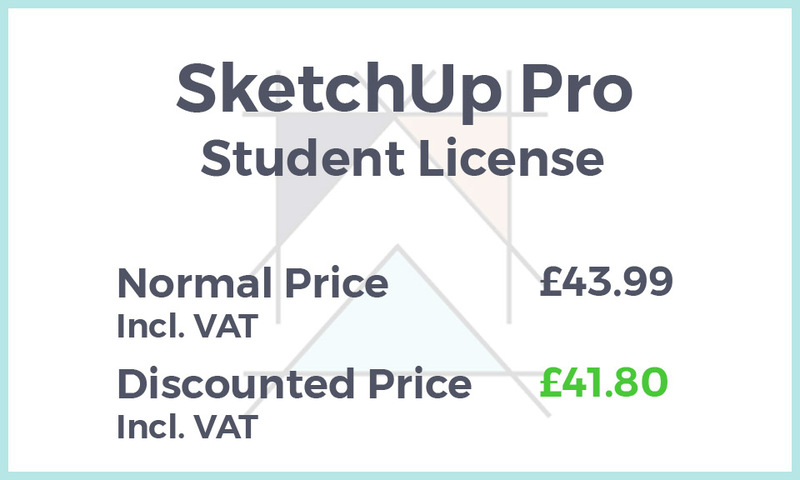 These exclusive discounts are also available to SketchUp Hub students who have purchased one of the two Bundles, prior to this partnering arrangement being established, (in the case of the SketchUp Pro student license, you must be able to confirm your enrolment on a course on the date of purchase of the SketchUp Pro license - this can't be backdated). Please ensure you familiarise yourself with all of the relevant license information on the Educandi website and if necessary, the SketchUp website, including IT requirements, before you purchase a license. The SketchUp Hub cannot be held responsible for any oversights or incorrect information (including the incorrect interpretation of information) on either the Educandi or SketchUp website. If you do not reside in the UK, please be mindful that all prices are in GBP, and that if you are purchasing from outside the UK, you need to factor in currency exchange rates and/or any additional charges that your bank may impose for overseas purchases. Please note that the 'normal price' quoted on the above images for all three license types, are the normal prices from Educandi (which are already competitive) and not SketchUp.